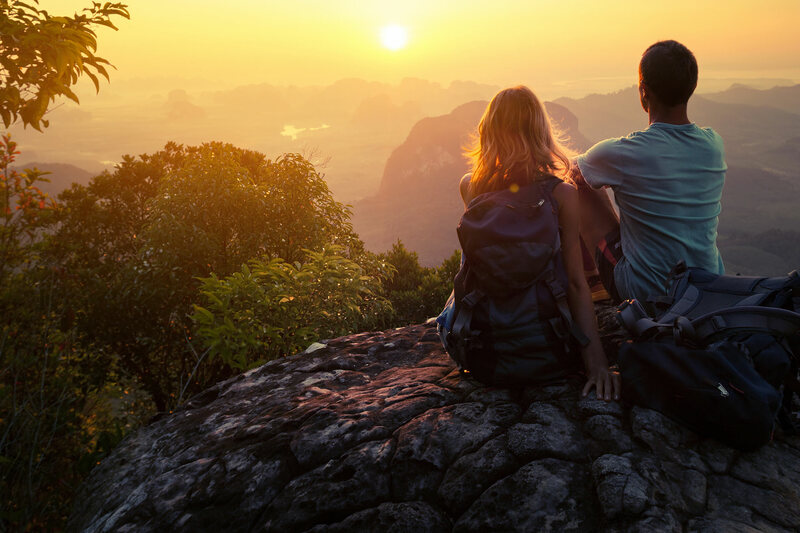 Algamus provides compassionate, professional and comprehensive counseling and gambling-specific residential treatment in the mountainous setting of Prescott Valley, AZ. Designed to further educate and support the compulsive gambler in their search for abstinence and recovery, we pride ourselves on offering the best services available. Our facility offers the most effective treatment modalities and methods to assist the problem gambler in discovering freedom and balance. Algamus, founded in 1992, is the oldest privately-funded gambling-specific residential treatment facility in the United States. 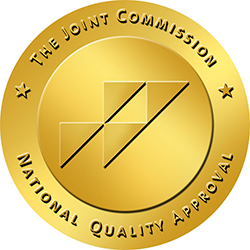 We are the only Joint Commission (JCAHO) approved gambling program in the US. We've operated facilities in Florida, South Carolina, and even Quebec. We serve men and women from all walks of life and all types of gambling addiction: sports, poker, table games, slot machines, and more. We help our patients begin a new life that is no longer gripped by gambling. Since we focus only on gambling addiction, we understand the unique experience of our patients financial and legal woes better than other rehab programs focusing on drugs and alcohol. We work with most commercial insurance providers and depending on your insurance partner and your plan, your problem gambling treatment program may be covered by insurance.